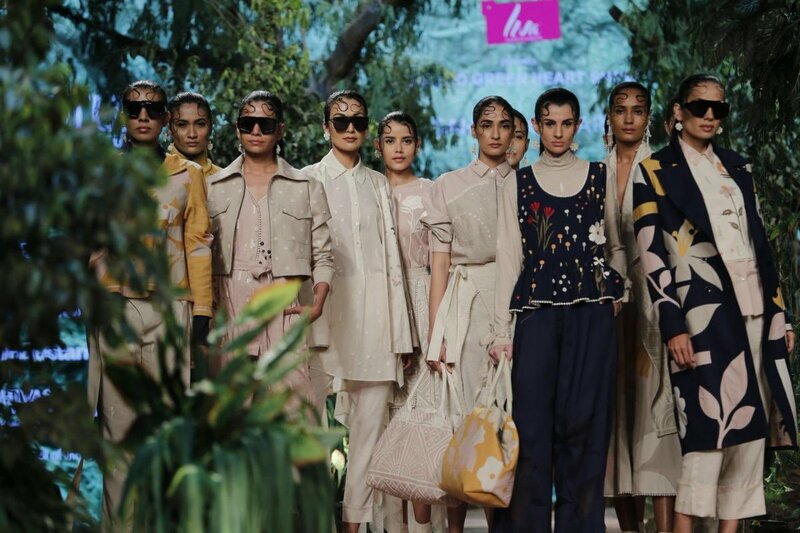 Sustainable fabric brand LIVA, owned by Indian conglomerate Aditya Birla Group, initiated a ‘Green Heart Movement’ at the opening show of India Fashion Week organized by Fashion Design Council of India (FDCI), to endorse sustainable fashion. 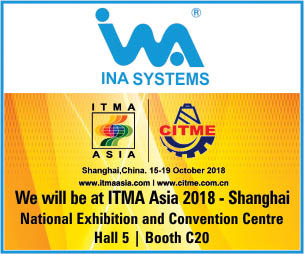 “Sustainability for us is a continuous journey towards the well-being of all stakeholders and conserving nature. 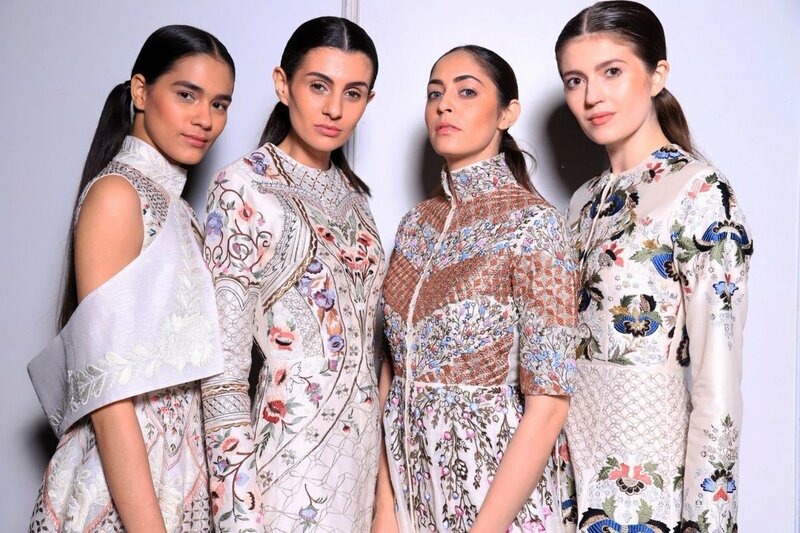 Liva has taken this step of associating with FDCI to support responsible fashion across the value chain,” said Rajeev Gopal, Global Chief Sales and Marketing Officer, Birla Cellulose. The Liva Green Heart Movement aims to create a revolution in promoting sustainable fashion. 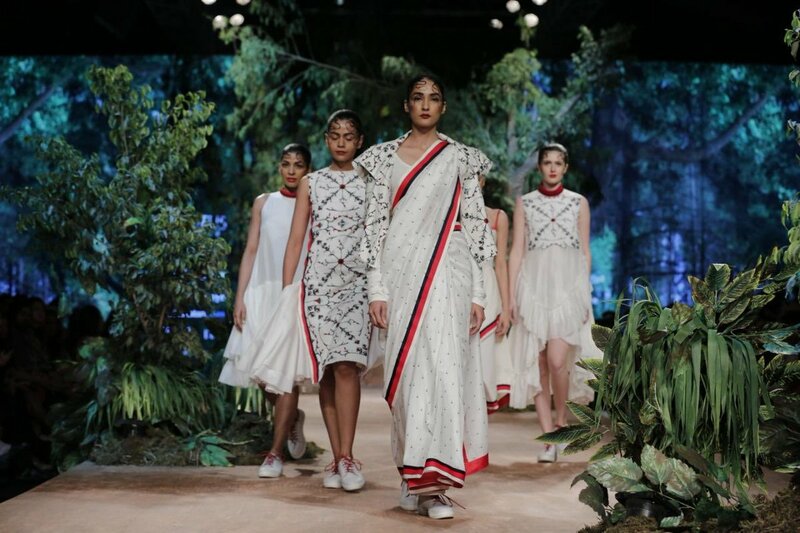 “FDCI is forging ahead to take fashion on a greener path with a generation of new-age eco-warriors. We believe sustainability and conscious consumption is the need of the hour. Thus, we are extremely proud to begin this new chapter with LIVA as our Associate Sponsor, as we share a common ideology,” says FDCI President Sunil Sethi. LIVA associated with FDCI for the India Fashion Week and presented the Liva Green Heart Movement with ace designers Rina Dhaka, Sahil Kochhar, Shalini James and Samant Chauhan. The ace designers presented their sustainable fashion collections made with LIVA fabric in a forest-inspired ramp.